Super King size bed which splits into two singles for maximum flexibility of guests’ requirements. Kitchenette with fridge, microwave, round bowl sink, kettle and toaster. Dining area with round glass table and leather tub chairs. 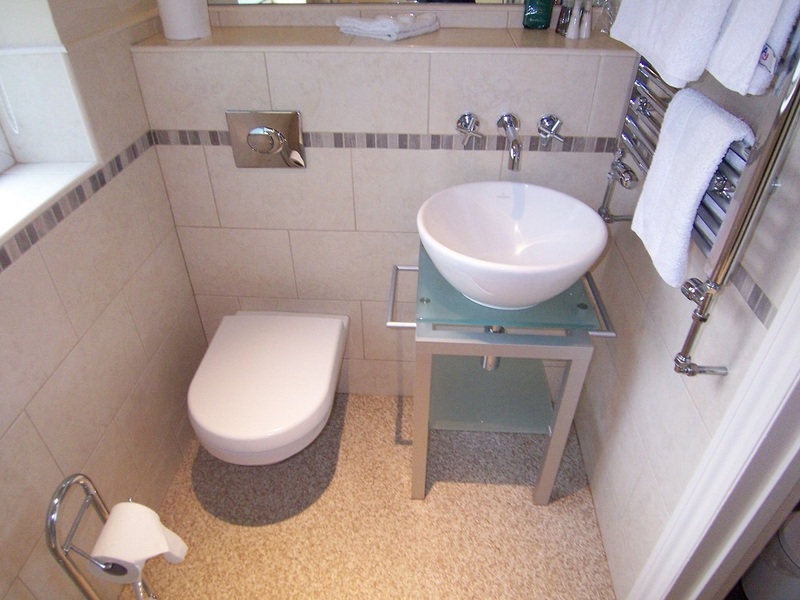 All have contemporary ensuite facilities, with large walk in showers and wall mounted w.c and wash basin. Wall mounted flat screen T.V with integrated DVD and CD player. Panoramic views over Bakewell from bedroom. 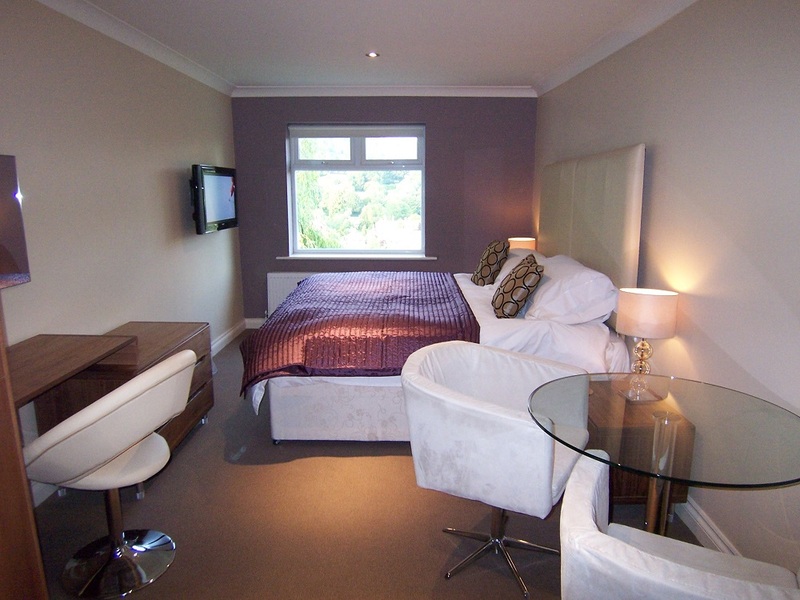 There is a two night minimum stay required for all rooms, Friday & Saturday.